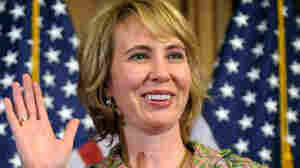 Arizona Rampage: Congresswoman, Others Shot A shooter opened fire in a grocery store parking lot in Tucson on Jan. 8. 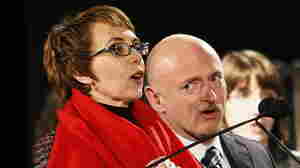 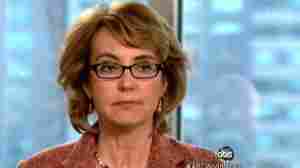 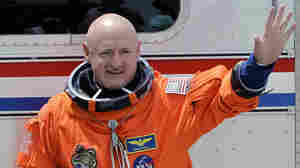 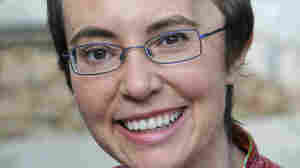 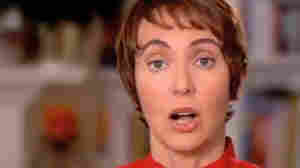 Investigators say they believe Rep. Gabrielle Giffords was the intended target. 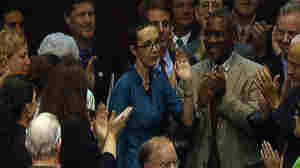 Six people were killed and at least a dozen wounded, including the congresswoman. 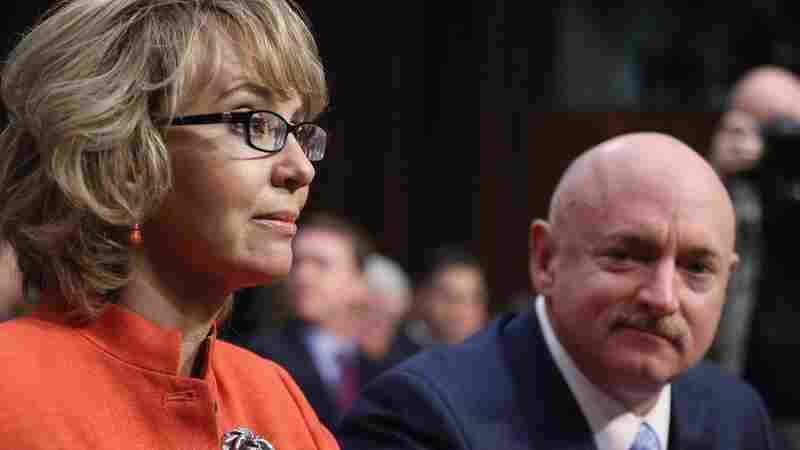 June 12, 2011  Giffords' hair is shorter than in the past, but there are no visible scars and little sign of the horrific injury she suffered when a lone gunman attacked an event she was holding at a strip mall in Tucson on Jan. 8.